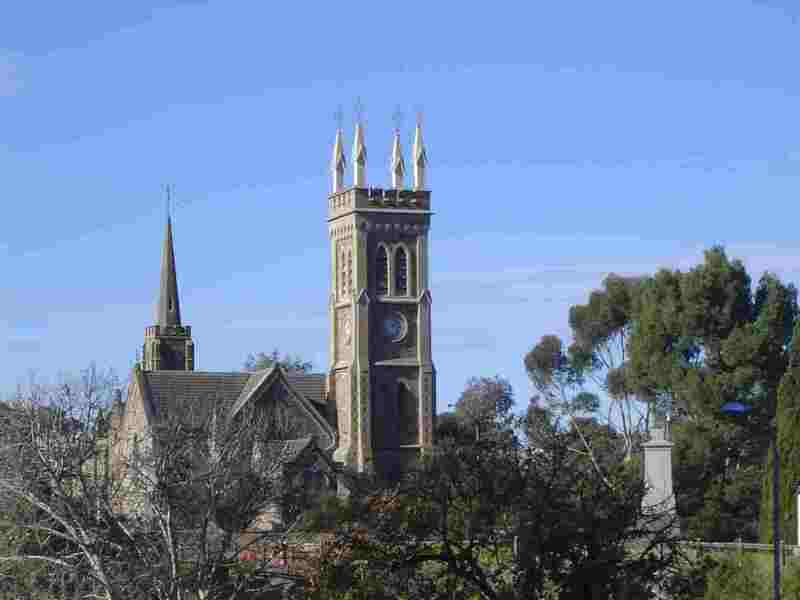 Strathalbyn - Fleurieu Peninsula, South Australia. 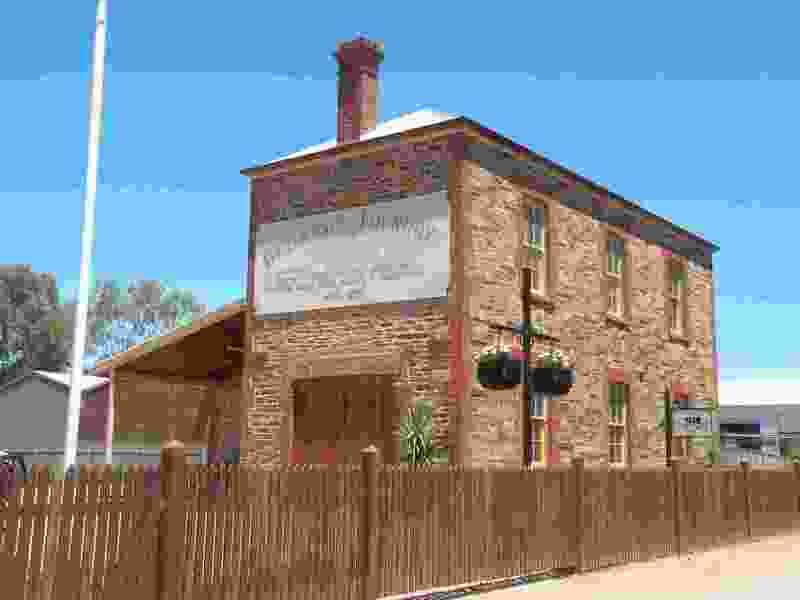 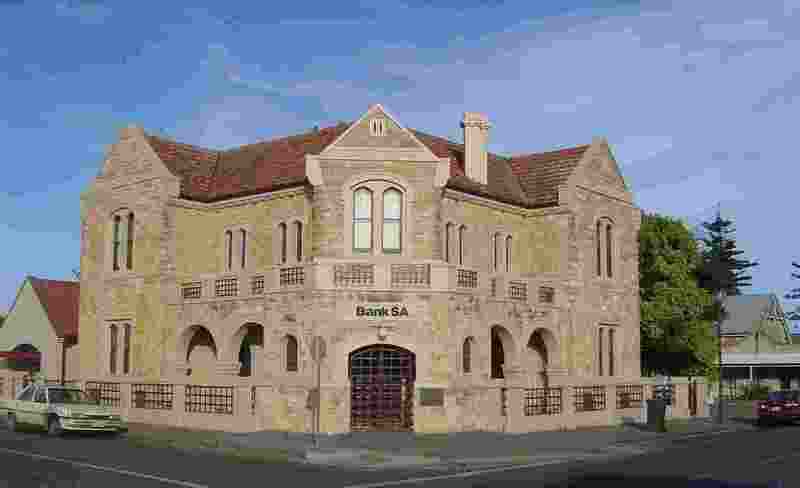 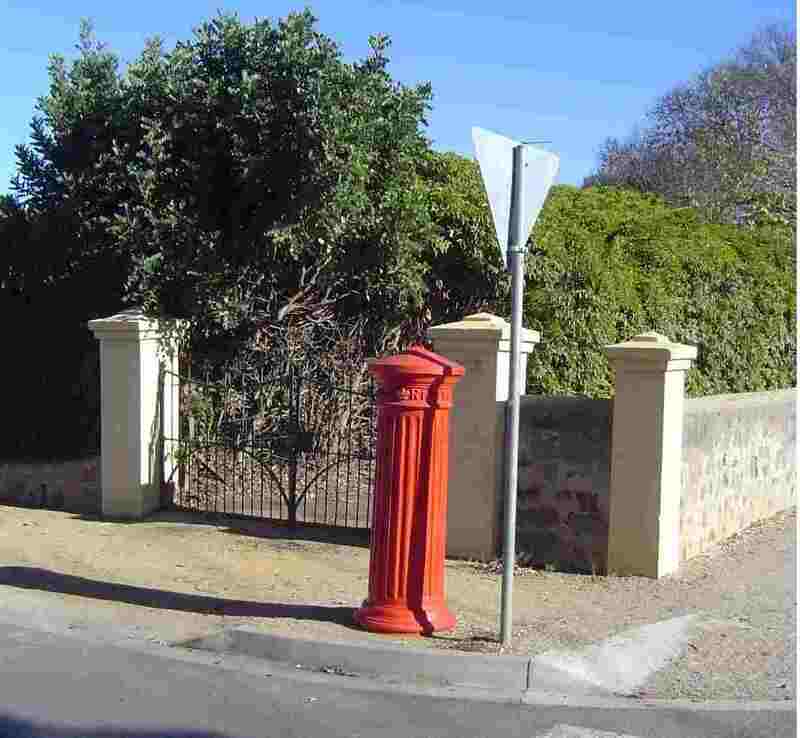 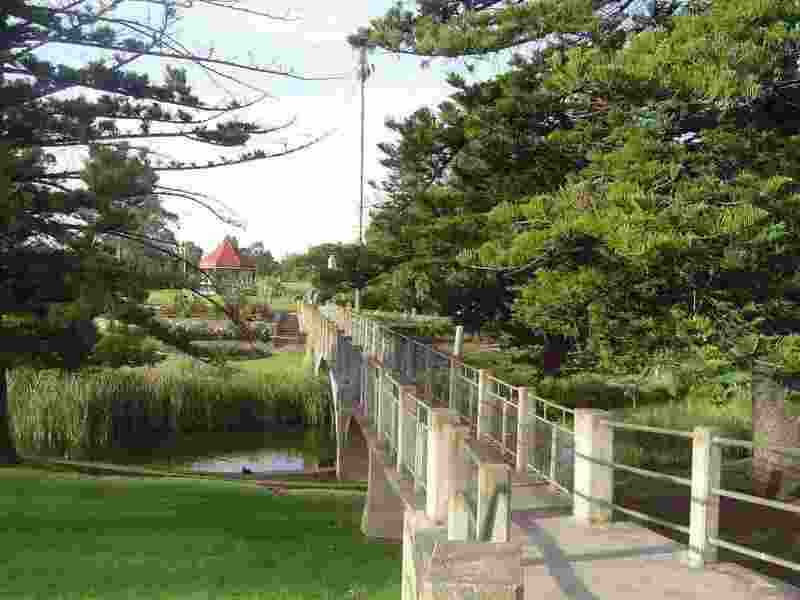 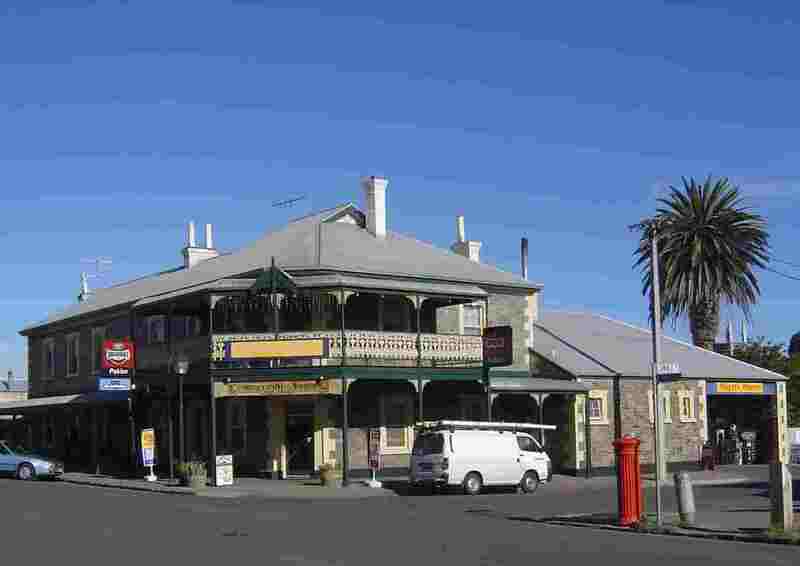 Strathalbyn is a picturesque town on the banks of the Angas River. 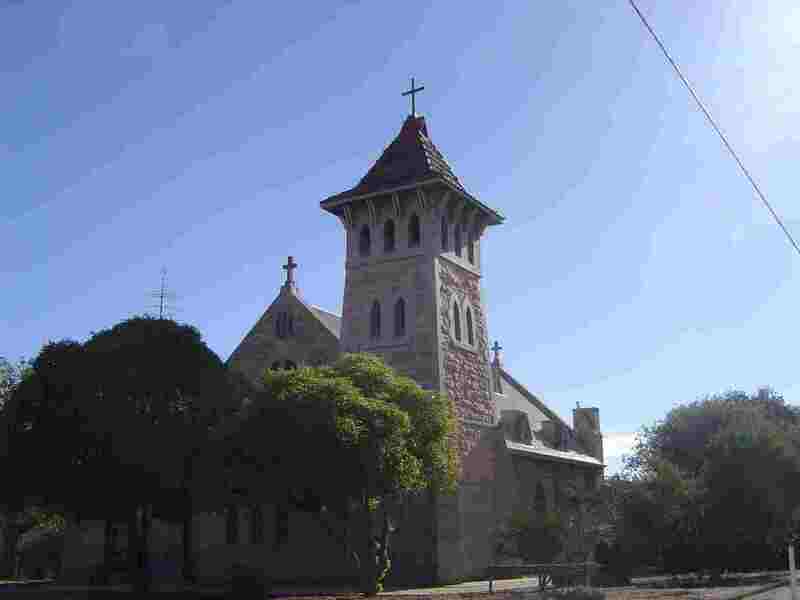 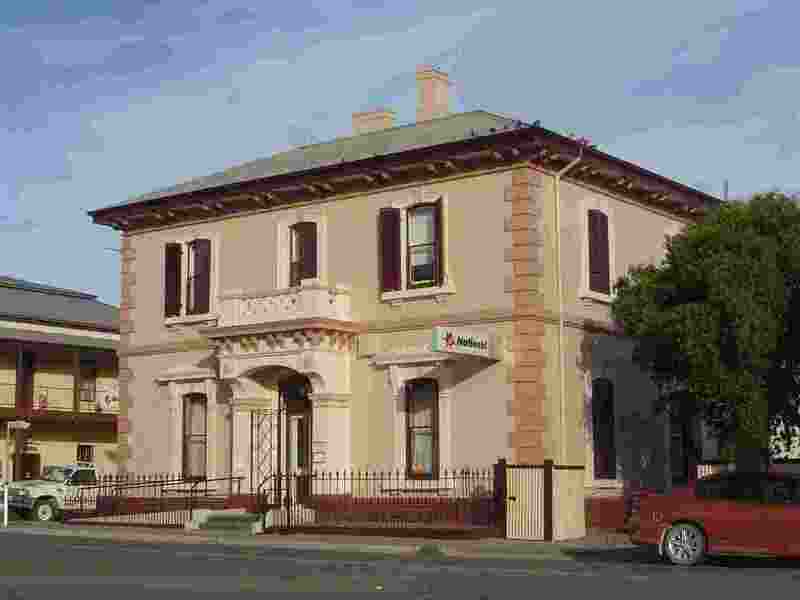 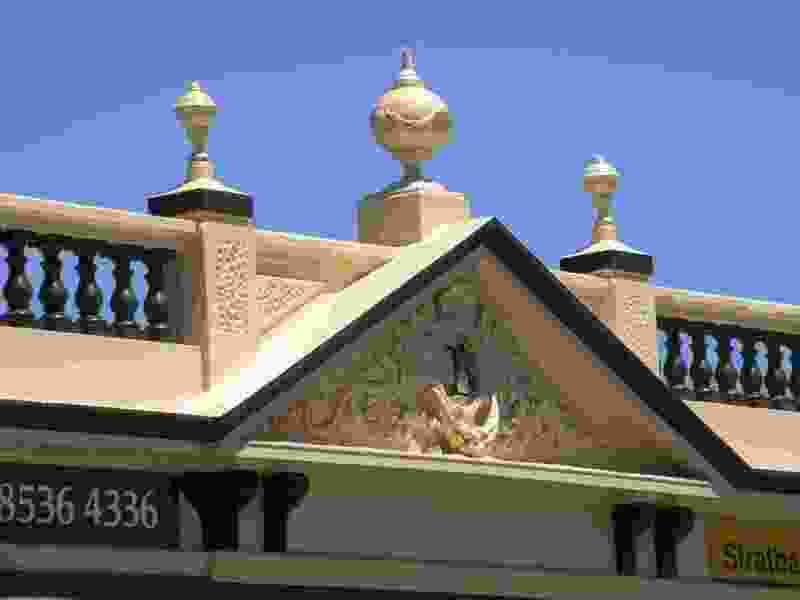 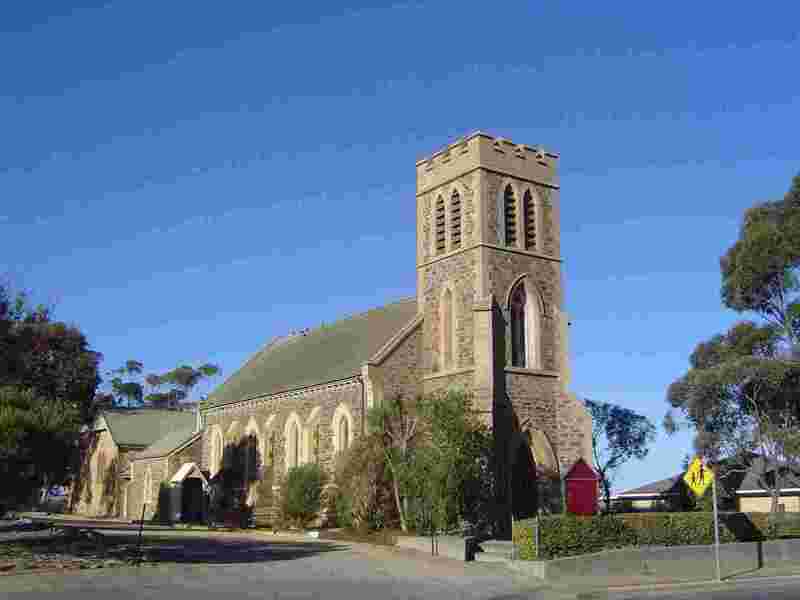 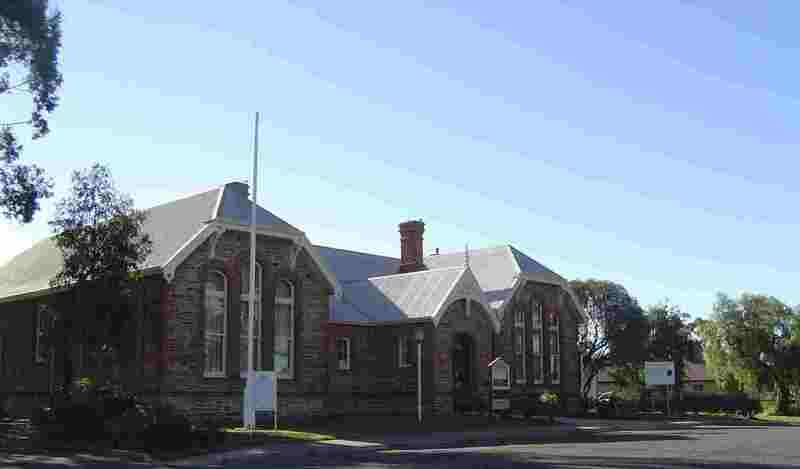 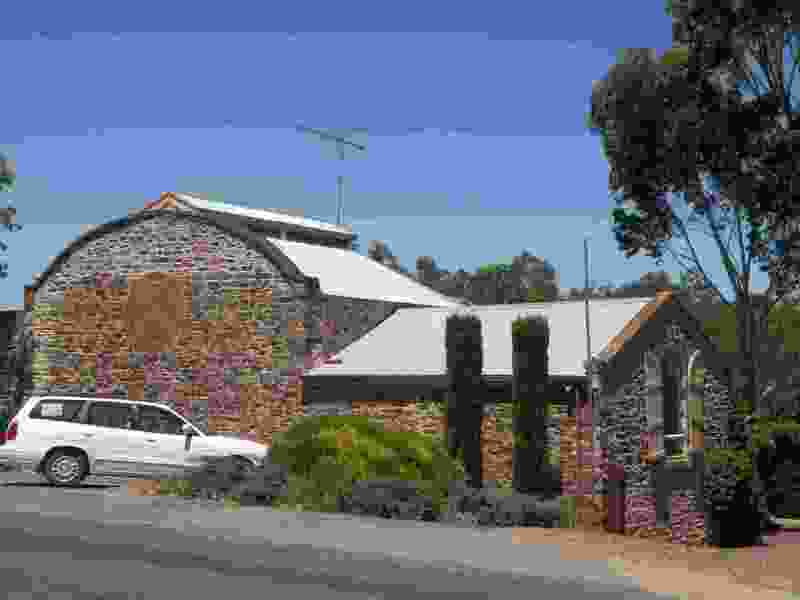 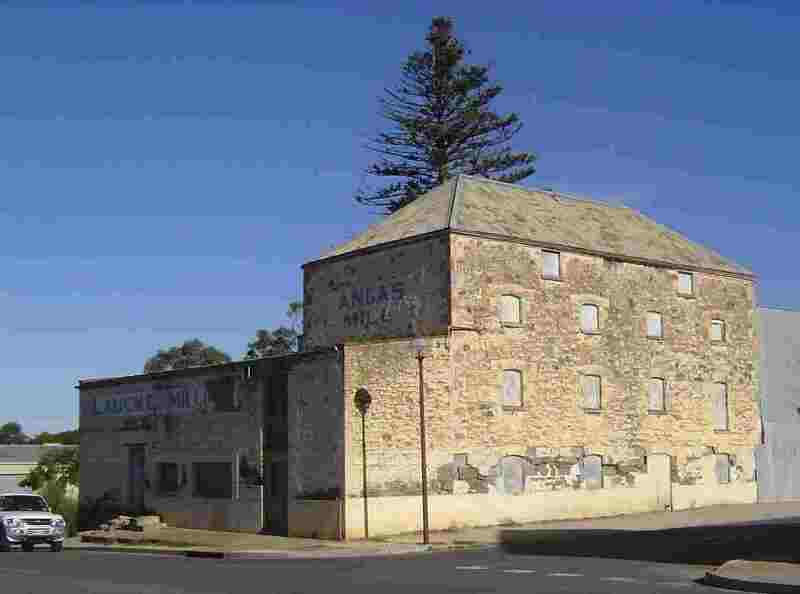 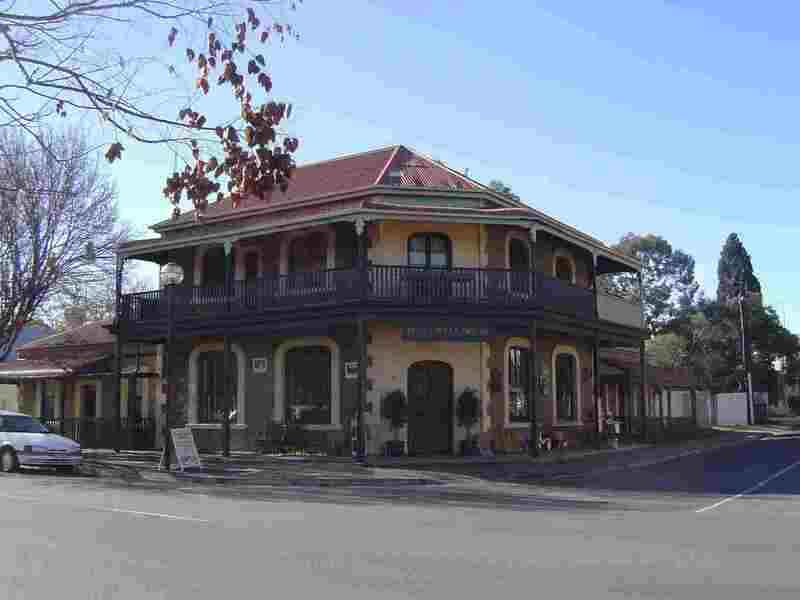 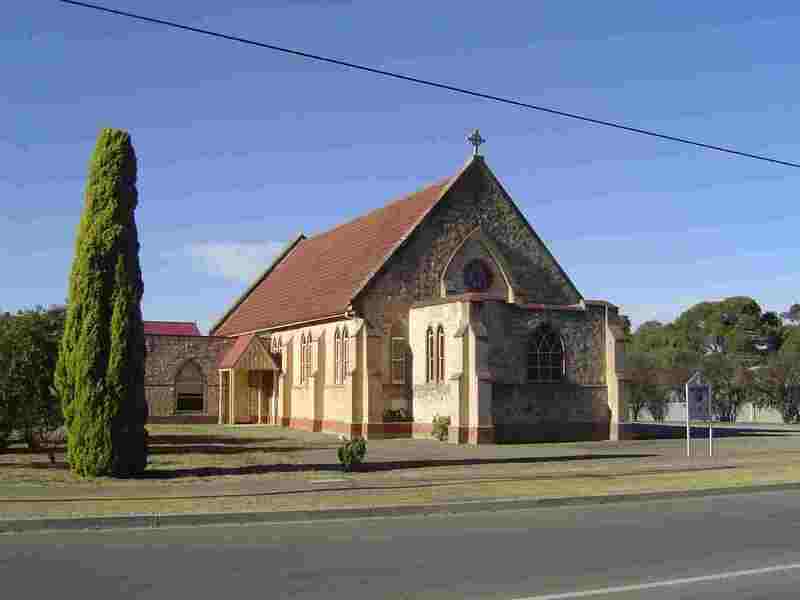 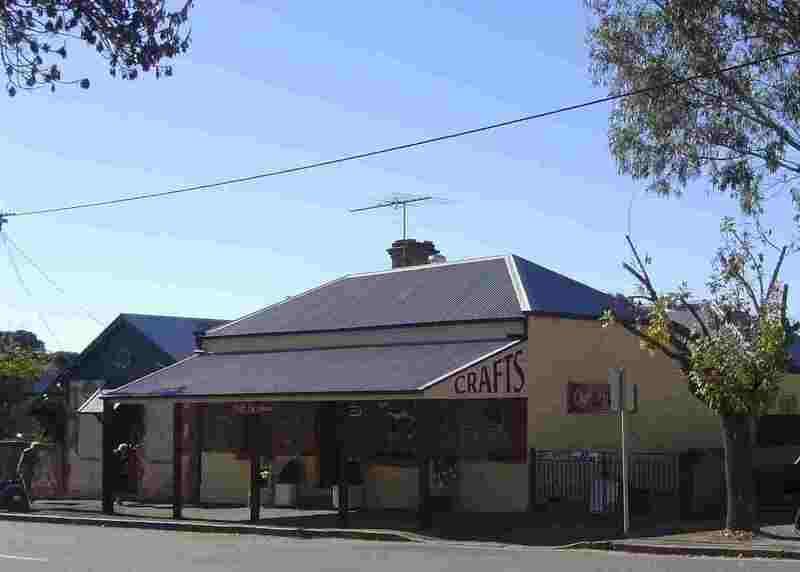 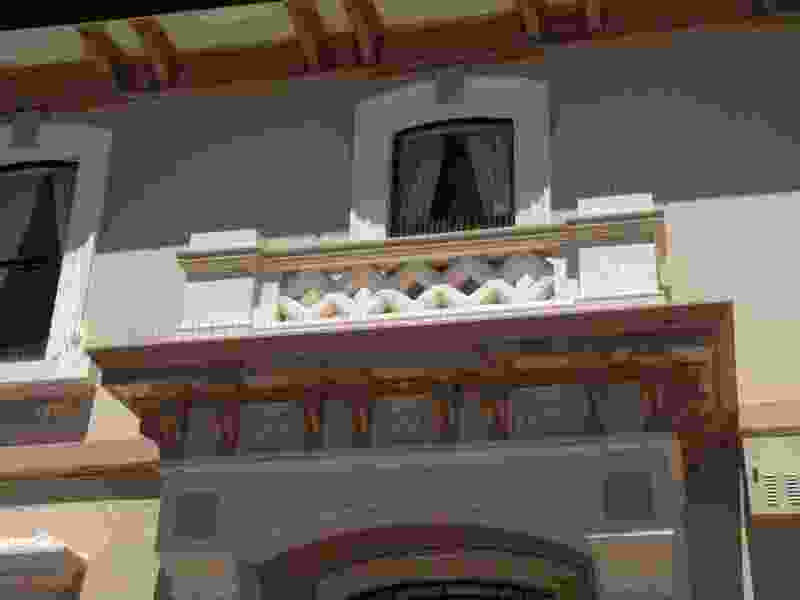 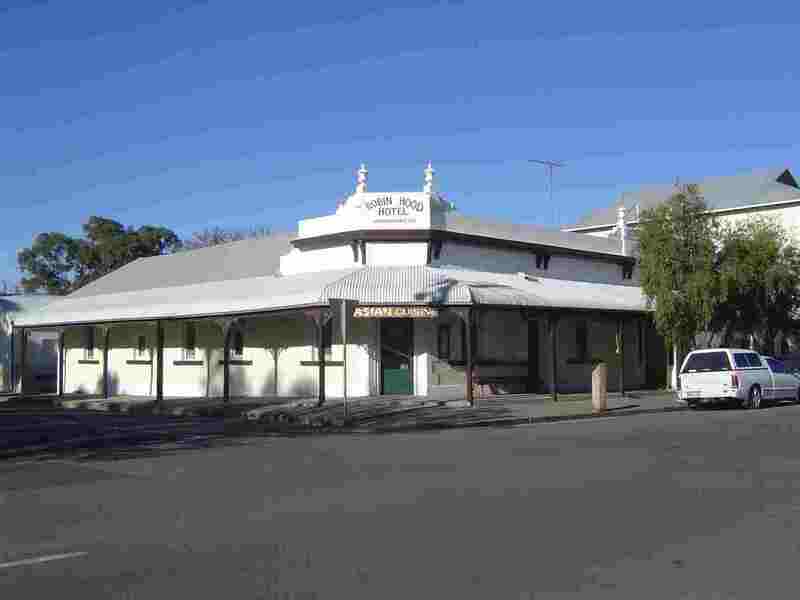 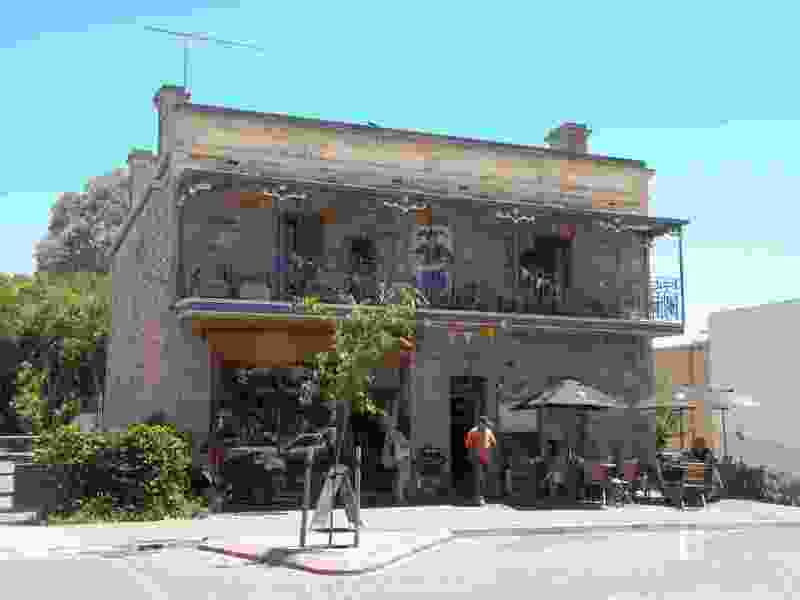 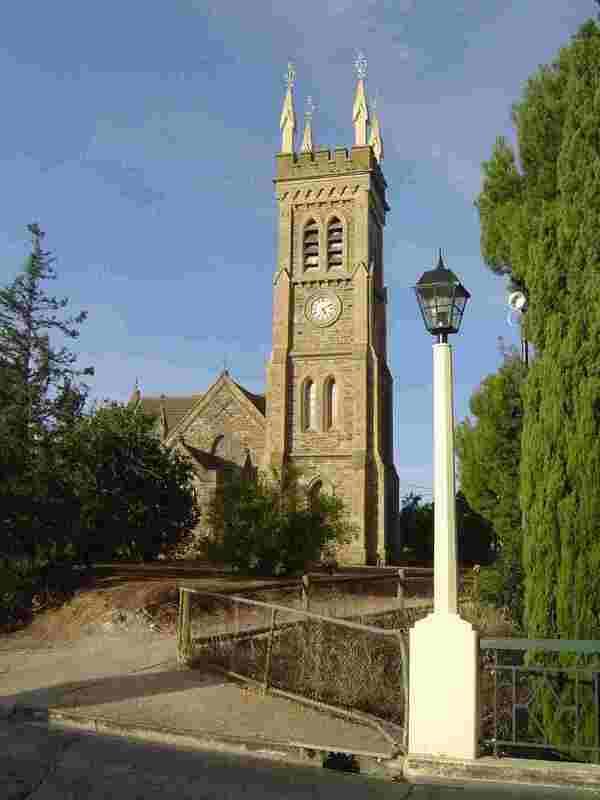 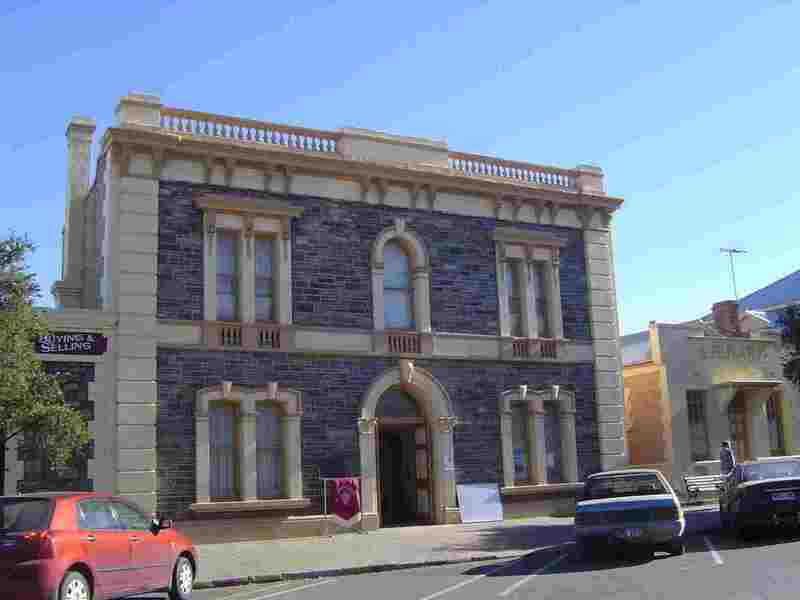 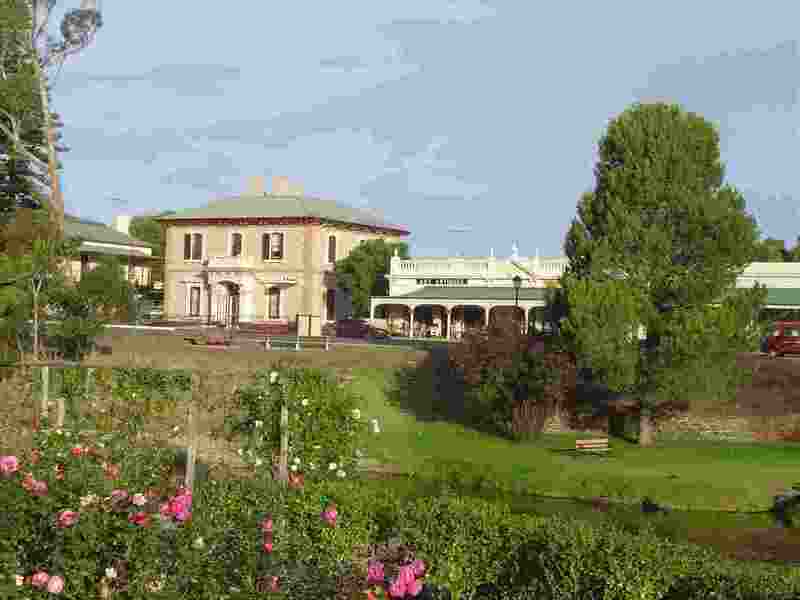 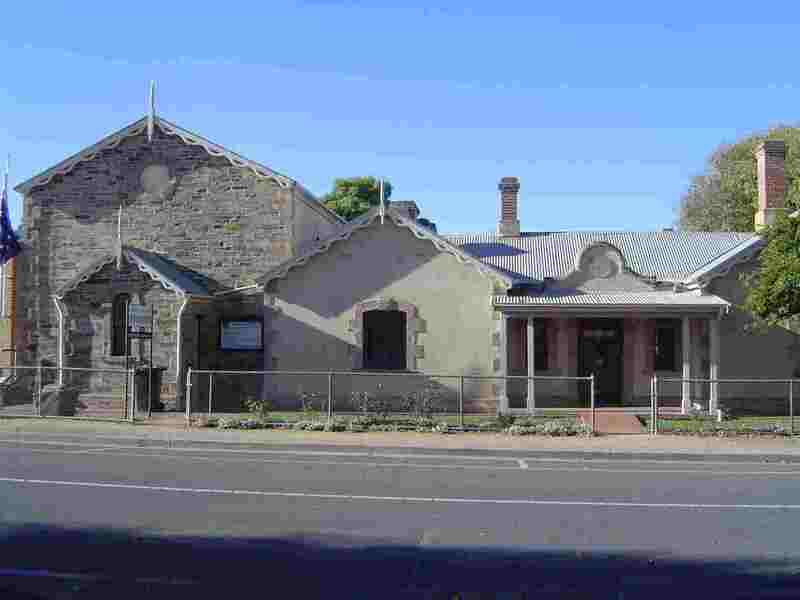 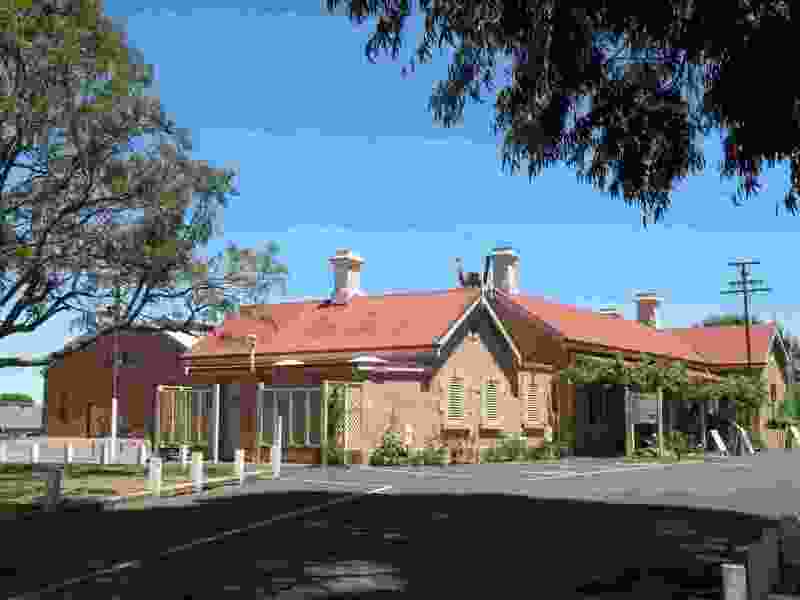 Settlement dates back to the earliest years of the colony of South Australia, and the success of the early farmers is reflected in the quality of the numerous fine buildings in this town. 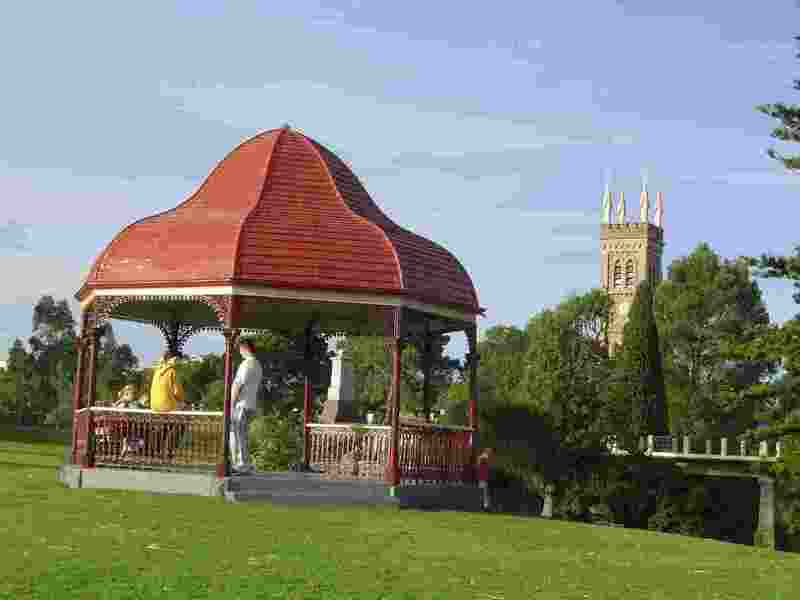 The town was laid out by Scottish pioneers who had the wisdom to reserve a park along the central stretch of river. 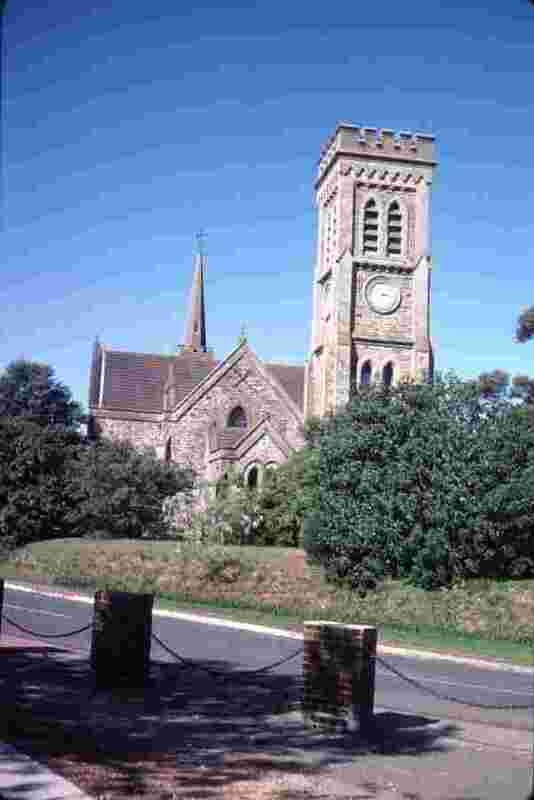 This still provides a fine stopping or picnicking place, with the spire of St Andrews in the background. 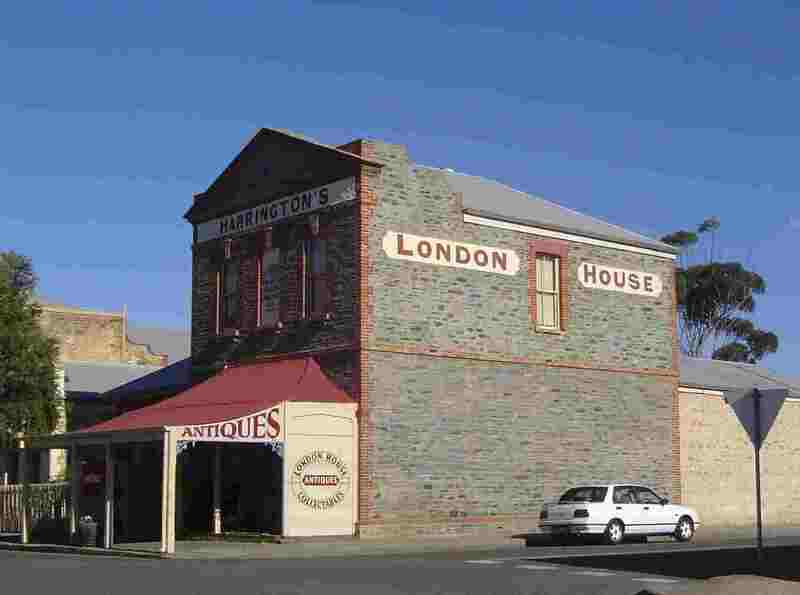 A walk along the old High Street is rewarding and not only for the architecture. 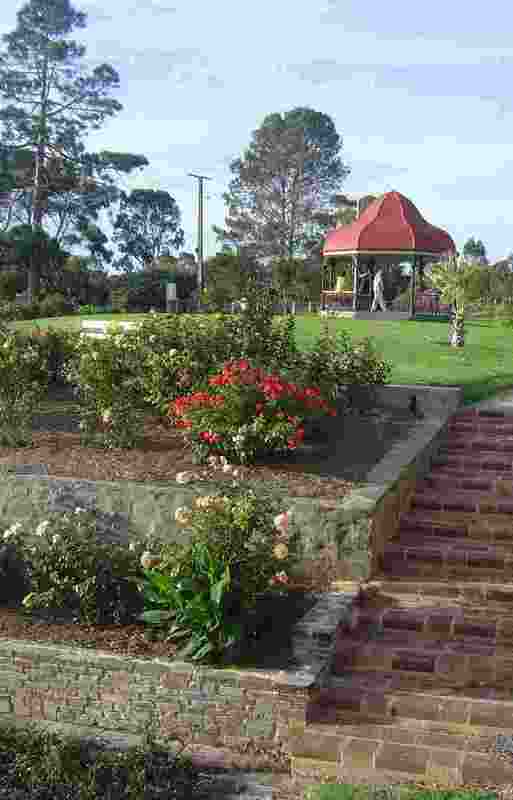 There is self-guided walking tour of the town, using a brochure provided by the Information Centre at the Railway Station.